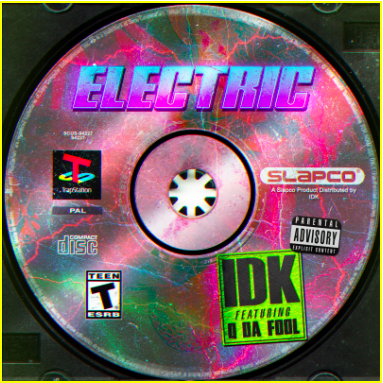 Critically acclaimed DMV rapper .idk. 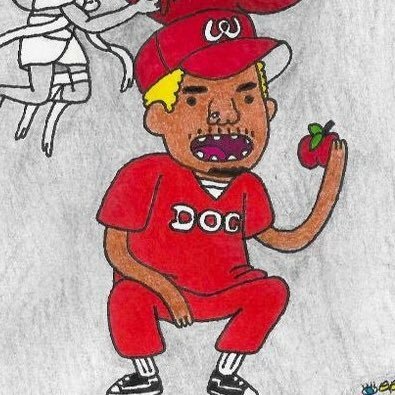 (Ignorantly Delivering Knowledge) returns with more music, dropping an energy fueled single “Electric” featuring fellow Maryland native Q Da Fool. The track, distributed via Foundation Media, premiered on AdultSwim.com yesterday as part of the Adult Swim Singles program, which highlights music from underground artists. .idk. is set to perform “Electric” during his set at Adult Swim Festival next Sunday, October 7th in Los Angeles.